Home > News > Company News > Fadior Kitchen Successfully Entered Malaysia! On Nov 2013, Fadior already signed with Malaysian businessmen successfully settled in Sabah Malaysia! This is first showroom in Malaysia. Currently, the showroom design is already Complete, it is an area of 235 square feet which display about 7 set sample. Malaysia is located near the equator, a tropical rainforest climate. The warm weather coupled with favorable national policies, every year attracts thousands of foreigners come to this beautiful city and residential investment. Malaysia, the country's population over twenty million, which occupies about 600 of more than ten thousand Chinese, is the world's highest proportion of the Chinese population in the total population of the country except China and Singapore. 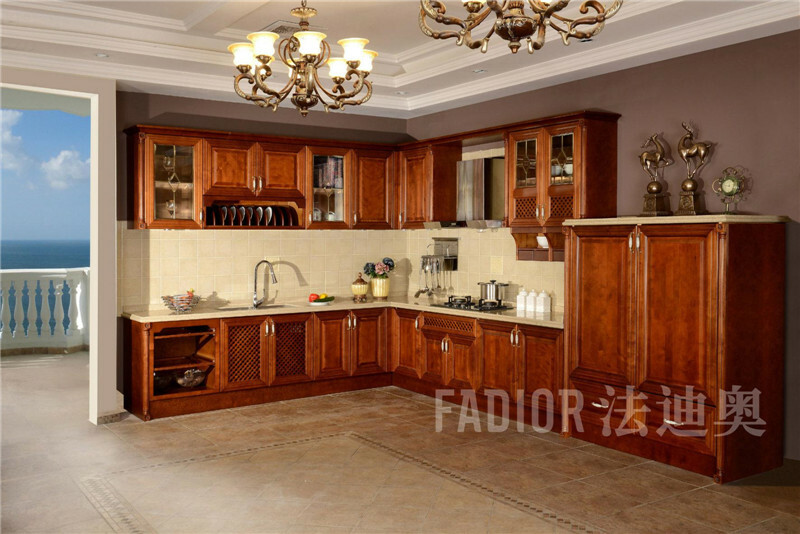 Fadior food-grade stainless steel kitchen made of 304 stainless steel, environmental health, formaldehyde, can enjoy a half-century of quality assurance, targeting high-end, health, fashion, specifically for the global high-end elite tailor. 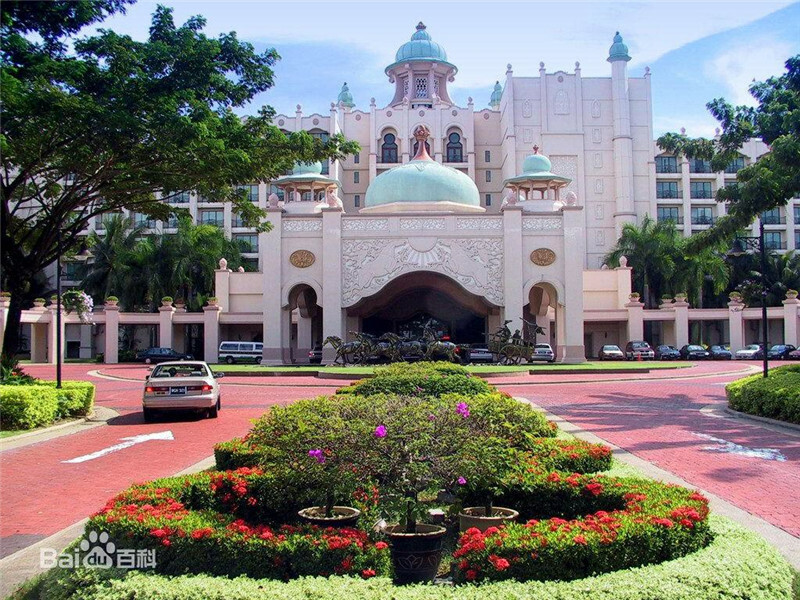 Fadior into Malaysia, will capture more high-end and fashion people's heart! 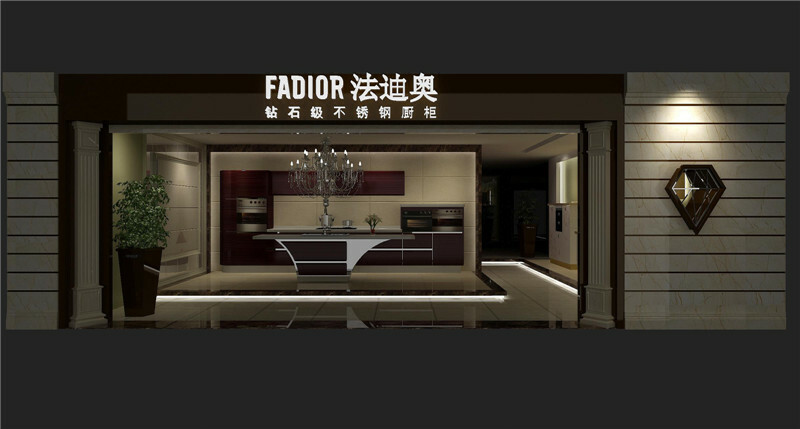 Congratulations Fadior stainless steel kitchen cabinets stationed in Malaysia!